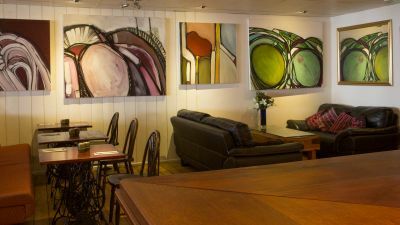 All served in a relaxed and family friendly atmosphere, which is fully air conditioned. Fresh local ingredients are used wherever possible to keep the menu varied and interesting. Tawny's has a wide range of spirits, world beers and soft drinks. 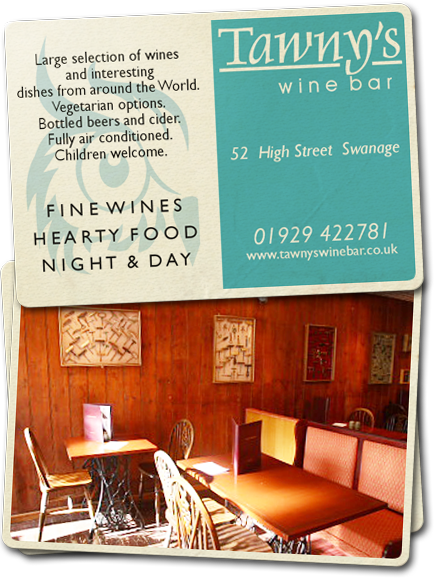 Tawny's Wine Bar, 52 High Street, Swanage. Est. 1982. Fine Dining in Swanage.